Did you hear about the 2.05 meters big man who can grab rebounds, shoot three-pointers, distribute great passes and make agile steals on defense? 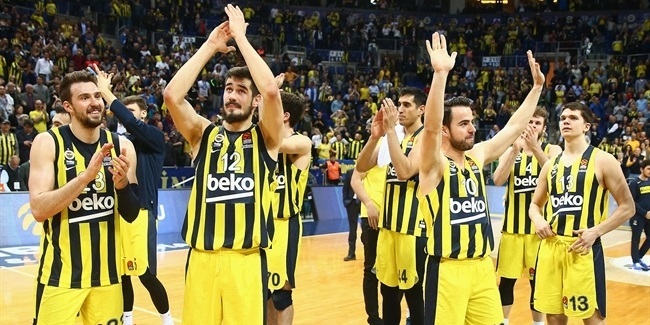 Yes, we are talking about Fenerbahce Beko Istanbul’s Nicolo Melli, who delivered one of the best performances of his career as he helped the Turkish team thrash Panathinaikos OPAP Athens 86-67 on Friday night – securing a place in the playoffs for the league leaders in the process. Melli has long been regarded as one of the most versatile players in the Turkish Airlines EuroLeague, and in Round 22 he more than lived up to that billing with a remarkably varied display which yielded 14 points with only one shot missed (4-of-5 three-pointers and his only two-point attempt), 7 rebounds, 4 assists, 2 steals, 0 turnovers and 0 fouls committed in nearly 29 minutes on the floor. That all added up to a performance index rating of 27, the Italian’s joint-highest during his two seasons with Fenerbahce. 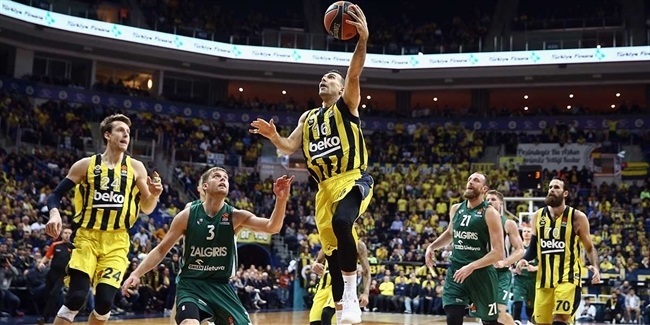 Zeljko Obradovic would certainly feel the same way, as demonstrated when the legendary Fener coach was asked to comment upon the fact that Melli’s 14 points saw him break into double digits in scoring for the first time since Round 16. As you would expect from a man who sees the game far more deeply than simple statistics, Obradovic refused to take the bait. It doesn’t matter if Melli scores because he does everything else, too. 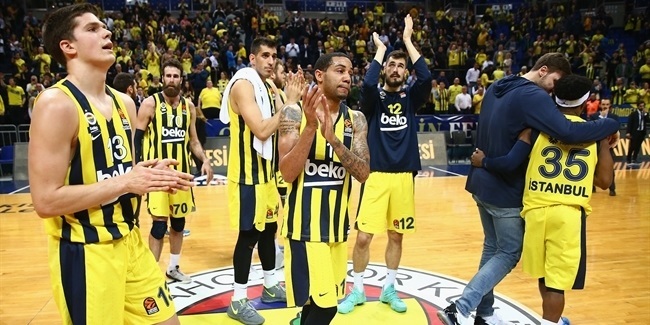 But on this occasion, Melli also added points into the mix, creating a near-perfect all-round performance as Fenerbahce’s outstanding season continued its onward march.